I’m sure this will be a polarizing topic, but if nothing else I’m honest, so here it goes….time in the fire service does not entitle you to anything but benefits. Before you begin to unfollow me or this page, understand where I come from. There are two examples of the senior man. The first is a senior man who continually learns his job, ensures his equipment is maintained and participates as a functioning member of the department. 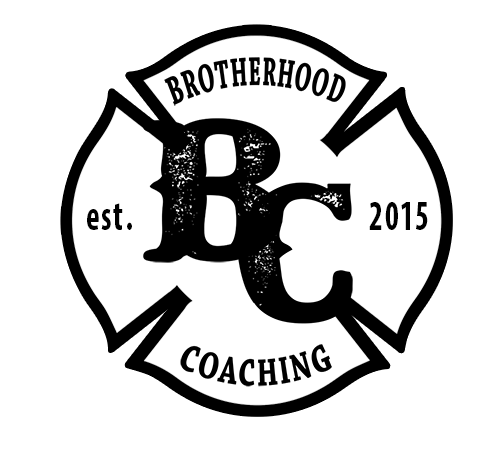 He mentors young firefighters and allows his experiences and failures to educate others, attempting to break the cycle of mediocrity. He is a true firefighter, he is the guy everyone seeks out if there is a problem…regardless of rank. He may not join in on certain chores or activities, but it’s due to respect from the firefighters around him, and they most likely won’t allow it. 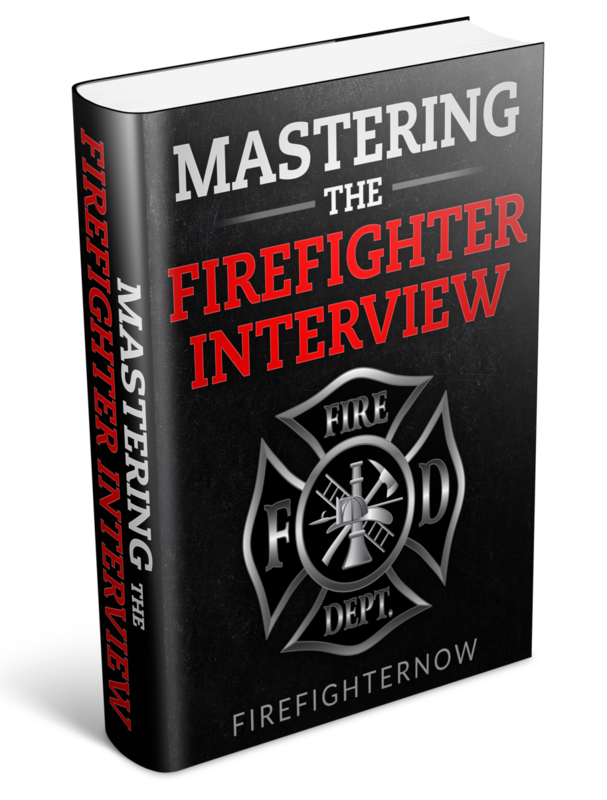 He is a role model, and a source of information desperately needed in the fire service. Then there is option two. A “Senior man” in air quotes. The one who has made a career being involved in everything but the fire service. He can be found in a bunk room, receiving ample periods of rest. Rolling his eyes during training, typically following with the comments “We did this last year.” He is so far behind in the fire service, he attempts to discredit every new tactic or technique. He constantly brings up, and usually exaggerates his years of service and experience in an attempt to gain superiority of the conversation. He has “earned” the right not to mop or clean toilets…albeit self-authorized. The first example embodies the true leaders of the fire service. These men and women are the informal leaders and the strongest link in the chain. One of these individuals is necessary for every crew. The second is the epitome of the participation trophy and entitlement senior man. Whether they have trained or attempted to prepare themselves in the last 5 or 10 years, is irrelevant…they demand respect. Time is the participation trophy of the fire service. Time entitles them to be completely unproductive, inept, and dangerous. These people use their time to receive their pension, while never working to improve. Their citizens paid for a life of mediocrity. When confronted, they often reply with “Hasn’t the last 10, 15, 20, years been enough?”….No. Victims are not given more time in a burning structure, just because you’ve been employed. Downed firefighters do not get more air, solely based on you being vested in a pension. Fire is not concerned, that you have a decade on the truck. 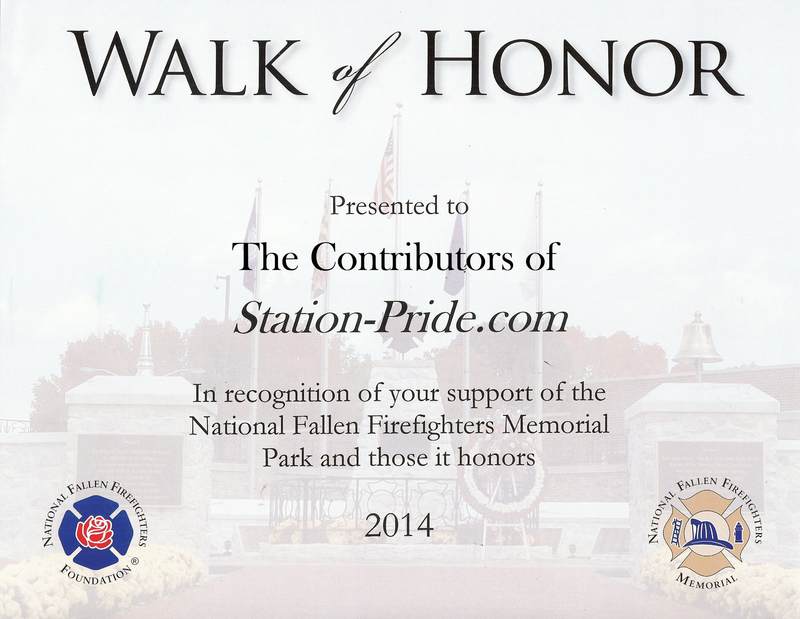 We have an obligation to uphold for our citizens and fellow firefighters. It’s the reason we have this job. If performance is an issue, then honesty is the order of the day. Sickness, injury, poor attitude, and incompetence all must be remedied. They affect our obligation to our victims. If we cannot be honest with ourselves, civilians will continue to be out of reach. 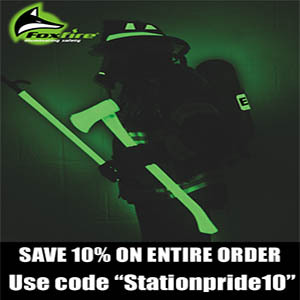 Fellow firefighters will continue to perish at the rate of 100 per year. And if we’re honest about that, it’s not from fighting fires. If you’re having an issue staying motivated, maybe its time for a new job…a new career in the food service industry awaits. Otherwise, realize what you are there to do each day you arrive at your station. You were the last line of response most people ever get. If We are not prepared to handle what comes our way, we are one of those, who have made a career… receiving a participation trophy. Just motivated me. Been in a little slump.